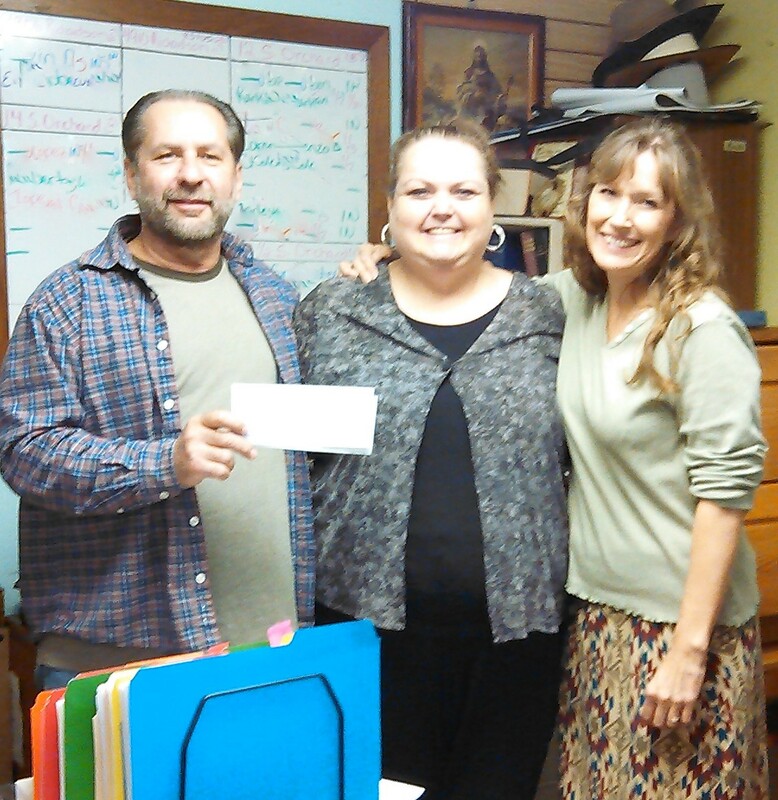 We were very excited to receive two grants from Walmart over the past few months! We have been in great need of cell phones and bicycles for our new men returning to society. Now we will be able to provide a source of communication and transportation so desperately needed for a successful start to their new lives! Thank you Walmart for your generosity and you can be confident that your grants are going to provide for the least, the lost and the forgotten!!! May God bless everyone who desires to bless others. 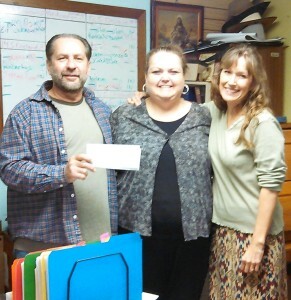 Pastor Joseph, Heidi & Desiree and the first grant to LTOM ever!